Bounding Box Games Dev Blog: Thunder Moon - Available now! Wow, that didn't take long. 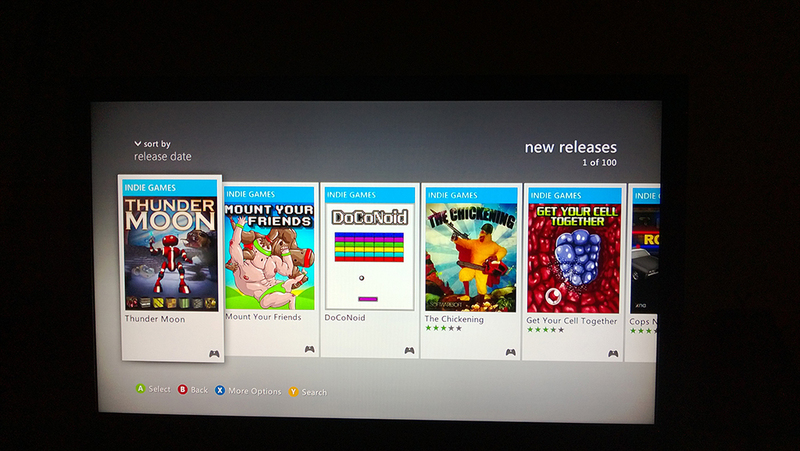 Now on the XBox Marketplace! You can also get it from the XBox website which will send it to your XBox once it is turned on (pretty cool setup they have for that, btw).